The rally is being regarded as a show of strength by Shivpal Yadav who parted ways with the SP, accusing the parent party of neglecting him. 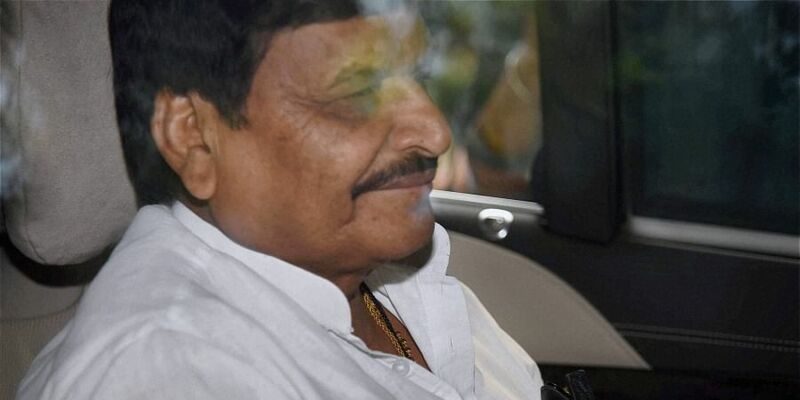 LUCKNOW: Shivpal Singh Yadav, the estranged uncle of Samajwadi Party president Akhilesh Yadav, will hold the first major rally of his newly floated Pragatisheel Samajwadi Party (Lohia) in the state capital Sunday. A PSP (L) spokesperson claimed several Samajwadi Party leaders are expected to attend the rally. He, however, did not comment when asked if SP patriarch Mulayam Singh Yadav too was among the invitees. "Tomorrow's rally will be like the launchpad for the PSP (L) to present a political alternative to the people before the coming Lok Sabha elections," party spokesperson Deepak Misra said here Saturday. About two lakh supporters and workers hailing from Uttar Pradesh and other states, including Madhya Pradesh, Rajasthan and Bihar, are expected to attend the rally, Misra claimed. He said Sunday's rally is aimed at lending a voice to the people suffering from "continued neglect" and "wrong policies" of the central and state governments. The people are fed up of the politics of hatred, corruption and police atrocities and we will give a voice to them, Misra said. Elaborate arrangements have been made for the rally with posters and banners coming up in most parts of the state capital.